Create Stunning Choreography from Broadway’s Best! 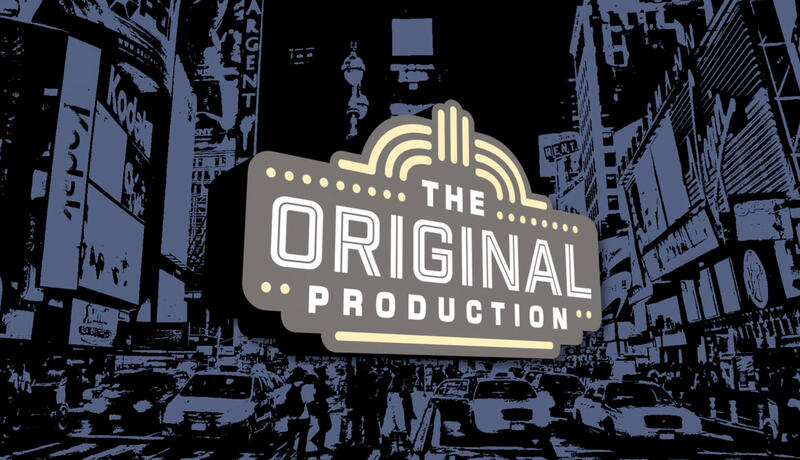 Give your cast and audiences show stopping production numbers they’ll never forget. 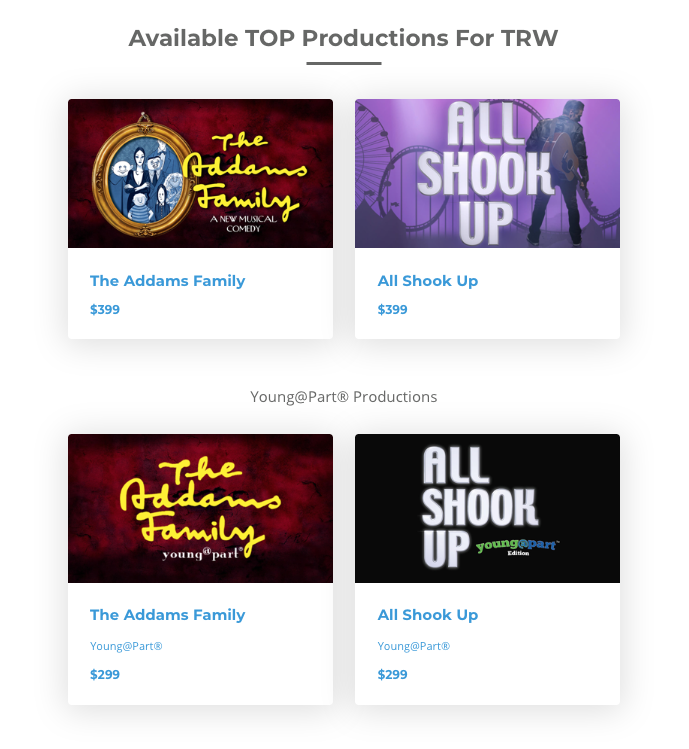 TOP and TRW have collaborated with Broadway’s leading choreographers to create this all-inclusive video tool for you to learn and share their original work (and performance rights) for your production. TOP’s easy-to-use digital video resource includes access on all digital devices, instruction for different experience levels, and time-saving tips on how to adapt the choreography for the unique needs of your cast. Use what works for you while you challenge and inspire your cast to take your production to the next level. Make your next show an unforgettable HIT! TOP content is available on mobile, tablet and desktop devices. Share access with your cast and give them access anytime, anywhere!